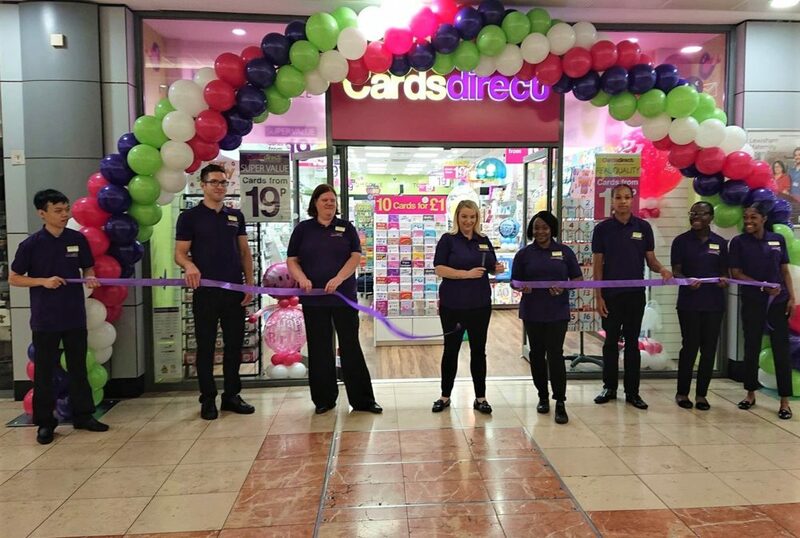 Congratulations to our retained clients Cards Direct who have opened their 25th store at The Lewisham Centre in South London. Andrew Shepherd, Director at AS Retail, leased their first unit to them in 2012 at The Spires in Barnet and has advised them on every new store since. Starting cautiously with sites in Harlow, Luton and Chatham in 2013 and 2014, the expansion programme has accelerated with between six and eight selected sites opening each year. The Lewisham opening comes shortly after the launch of the new store in Southend-on-Sea and will be followed by another three or four locations before Christmas with the roll-out continuing into 2019 and beyond. Please contact Andrew to discuss the ongoing requirement.